it's white, and it's beautiful...it made my dream come true for a red and white quilt. 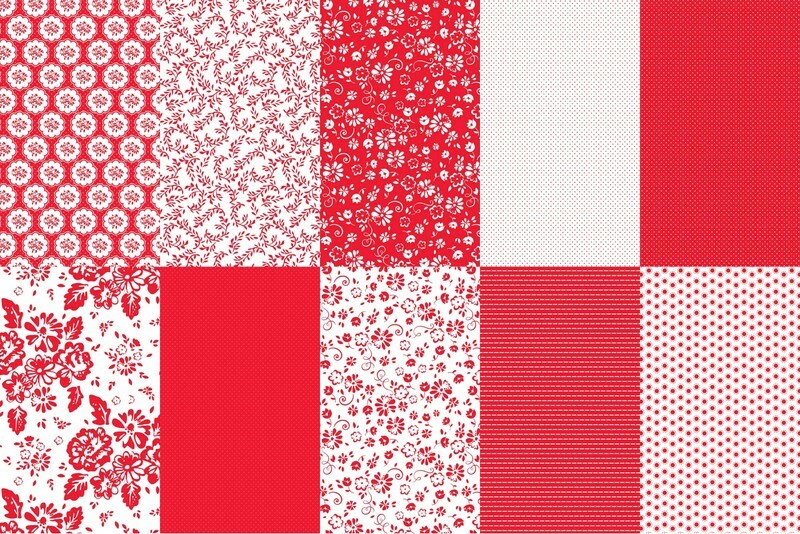 "So Ruby" has a lot of variety in its red and white fabrics by Carina Gardner. A little checkerboard look for Ruby Rabbit's Garden. A ruffle is a sweet addition to this garden. Fabric flowers and buttons...a great combination! Cut five 3 ½” x 3 ½” squares for each flower. Fold squares in half diagonally; press. Fold in half again diagonally; press. Repeat to make five petals. stitch along raw edge of all five petals to join them. 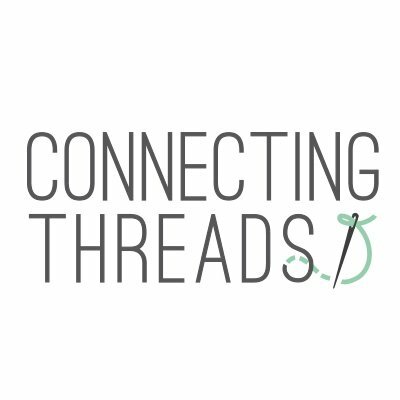 Pull needle to gather thread and petals together into a circle. Sew a small knotted stitch to join petals. Stitch flower in place and sew a button over opening. 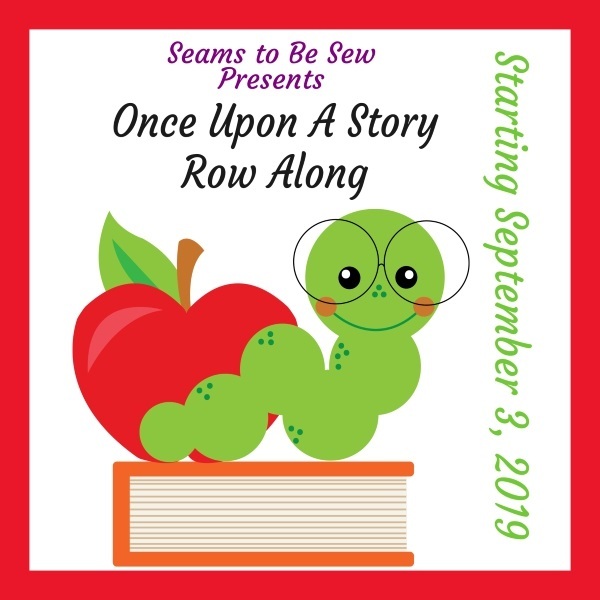 October 12 - Why Not Sew? 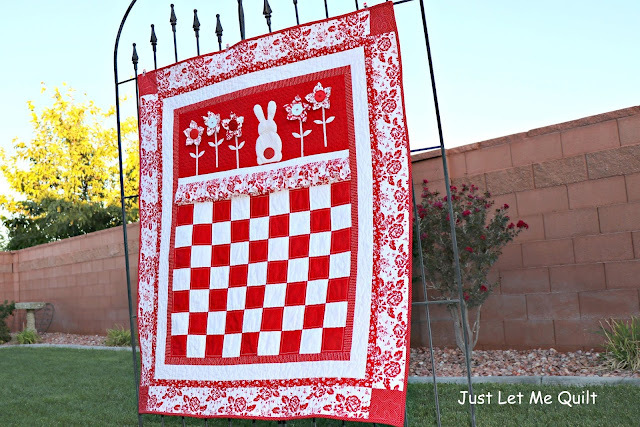 You can find the entire "Ruby Rabbit's Garden" pattern in my Craftsy store HERE. did not run because I threw a Shout Color Catcher into the wash with it. I love these sheets! far I'm happy using them! You can find them at grocery stores, Target, Walmart, and Amazon. 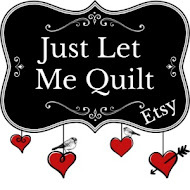 Making our quilty dreams come true is the best fun. This is a very sweet looking quilt. I love red and white but I doubt I could have resisted adding some black to it. 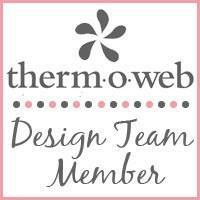 You’re very lucky to be on the Riley Blake design team and it’s well deserved. Sweet! Love that bunny and those flowers! The ruffle is a neat added touch too. I also think it would have been difficult not to add another color (black), but this quilt looks just right in reds and white. A red and white quilt is on my bucket list, too. I love how bright the reds are in yours. One thing I wondered about was the bleeding part of these red fabrics. Did you prewash the fabrics? Any idea how much bleeding there might be? Bleeding red fabric is probably my biggest drawback to making a red and white quilt. Nice to have such a cute way to remove the red and white quilt from your to do list. Sweet little bunny and great flowers. That's a really cute and fun quilt. I love a red and white quilt and have made a few, to show my Canadian patriotism. Thanks for the how-to for the flowers. That is just adorable. I have wanted to make a red and white quilt forever and this is enticing me even more. So cute! Love the flowers and buttons, beautiful red and white quilt! Thank you for the fabulous block. I appreciate you and all the other designers who put themselves out there for us. Your quilts are darling. It would be fun to do the "Just Hanging Around" as we seem to have way too many possums near us. Take care and keep creating, as you are very good at it.